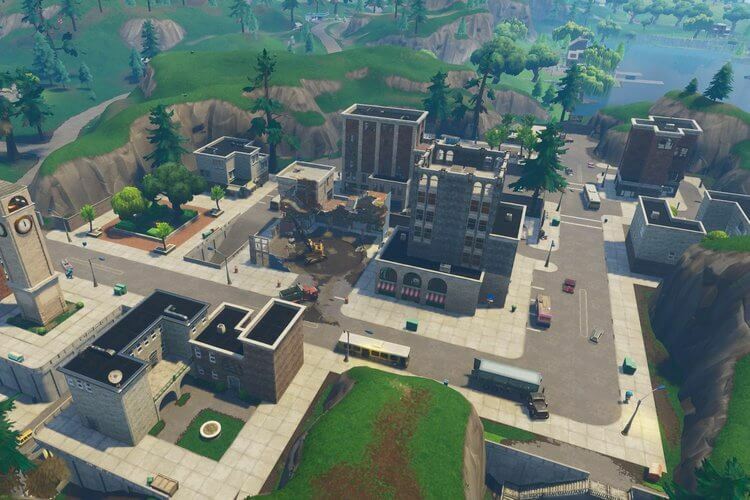 Players have been anticipating the Reboot Van entering Fortnite ever since Apex Legends came out. Well, it looks like we'll have to wait at least one more day. 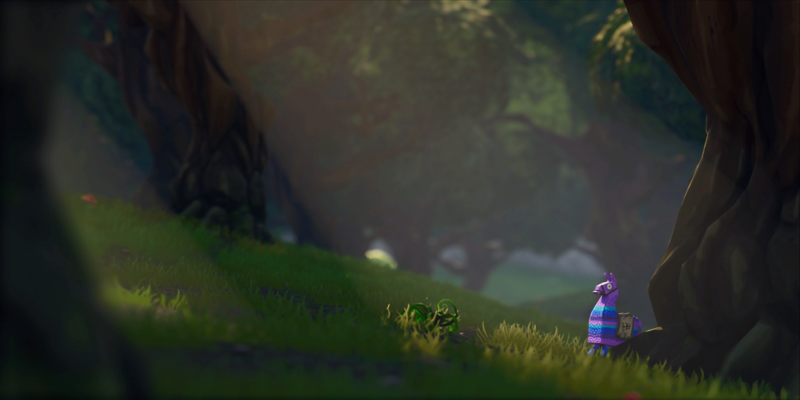 Last week, we finally heard official news of the Reboot Van coming to Fortnite. It was in the news feed yesterday, and most players expected to see it in today's update. Well, the 8.30 update has yet to release, so it looks like it's going to be pushed back to tonight or tomorrow. 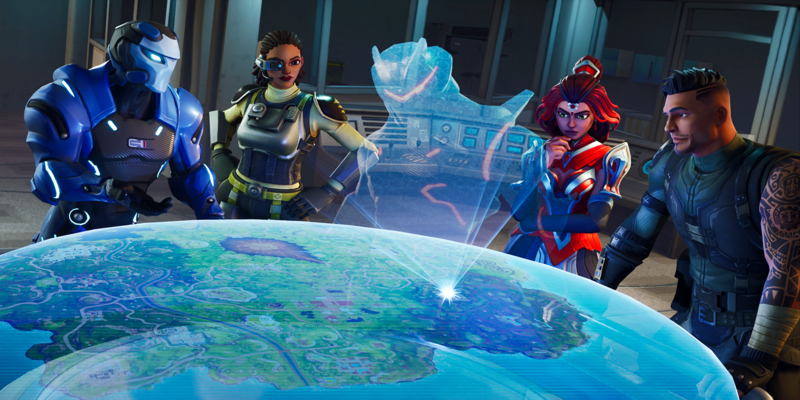 We have yet to receive any word on the patch from Epic, but a few of the recent updates have been pushed to Wednesday instead of the normal Tuesday release. For the first time in Fortnite Battle Royale, we'll be able to revive our dead teammates using the new Reboot Van and Reboot Cards. We don't have much information other than what's in the above video. From the gameplay, we can tell that the Reboot Cards don't take up a slot in your inventory, which I was a bit worried about when the vans were announced. The biggest question I still have regarding rebooting is how long the Reboot Cards will remain in the match before the de-spawn. A respawn mechanic is a huge positive for Fortnite - I think most players will agree with that. Now, all we need is for Epic to address the elephant in the room... WE WANT A REVERT!!! 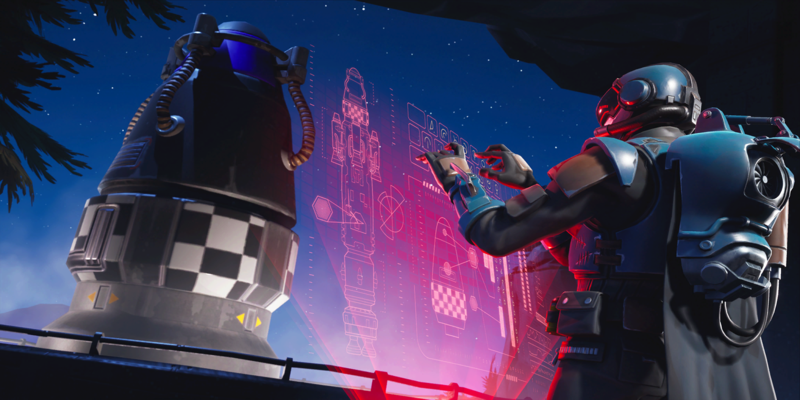 Follow @FortniteTracker for a patch notes breakdown when 8.30 releases, as well as any leaked skins found in the game files.